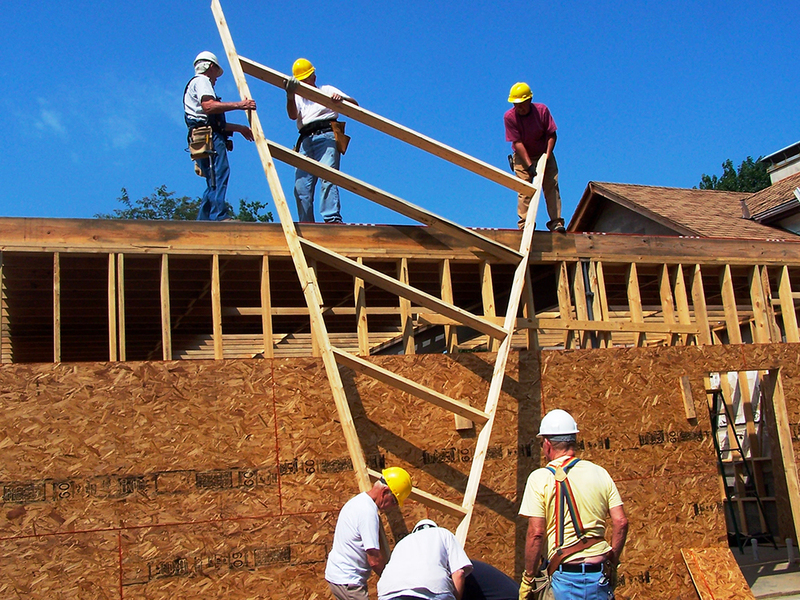 Laborers For Christ at Faith Lutheran Church in East Wentachee, Wash. 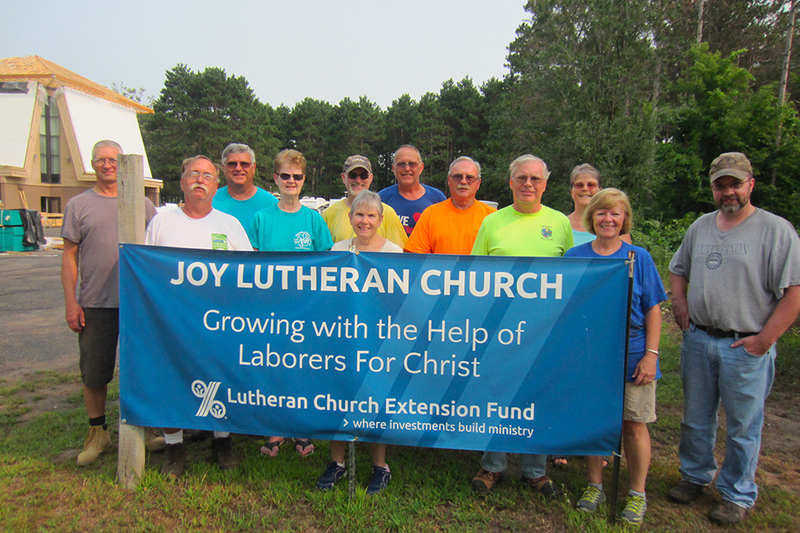 Since July 1, 2003, Laborers For Christ (LFC) has been part of Lutheran Church Extension Fund (LCEF). Their work epitomizes LCEF’s mission – walking alongside LCMS ministries showing God’s uncompromising love. 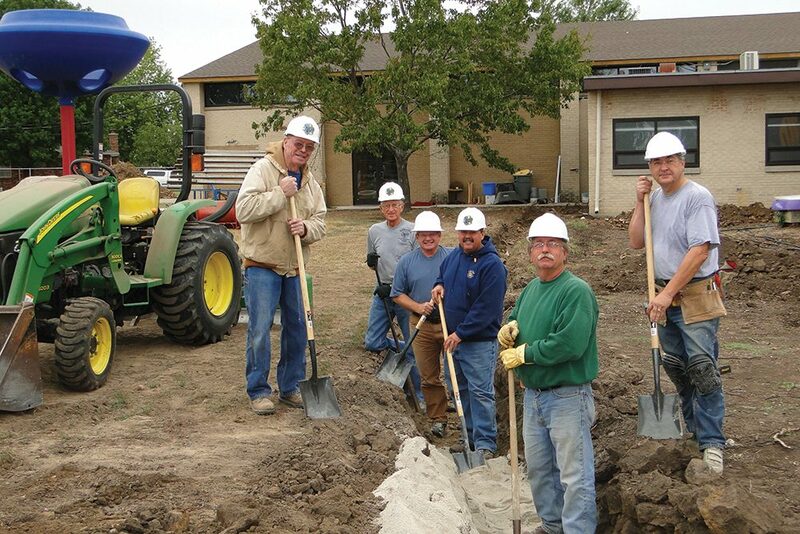 Laborers give their time and talents to projects that lower construction costs for Lutheran ministries. The savings afforded by using their expert talents is often the difference between a church pursuing a project and not pursuing it. It’s an ideal ministry for those who want to build for eternity. Over the years, LCEF’s marketing department has contributed to promoting this wonderful work. 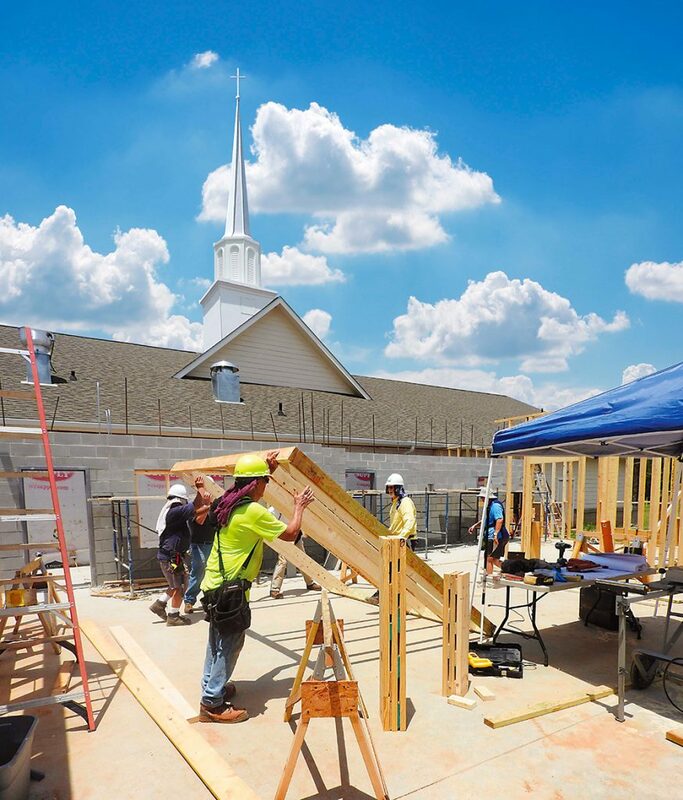 Freelance writer Kim Krull has been interviewing and writing about LFC projects like the expansion at Concordia Lutheran Church in Macungie, Penn., or North Valley Christian Academy’s new campus in the foothills of Phoenix. Every story is eventually shared in LCEF’s national magazine Interest Time, as well as on our website. LFC stories are also often shared on LCEF’s social media sites. 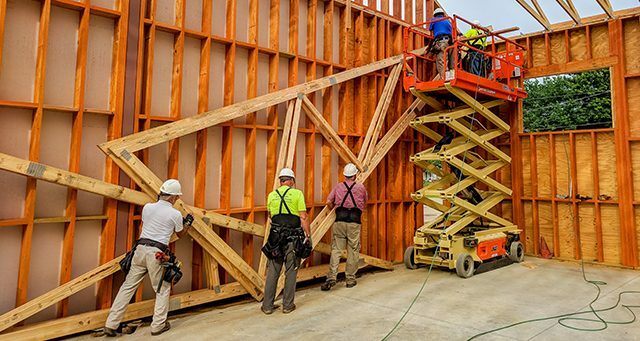 Once or twice a month, you’ll find videos, photographs or stories about Laborers For Christ being shared on our Facebook page or Twitter account. 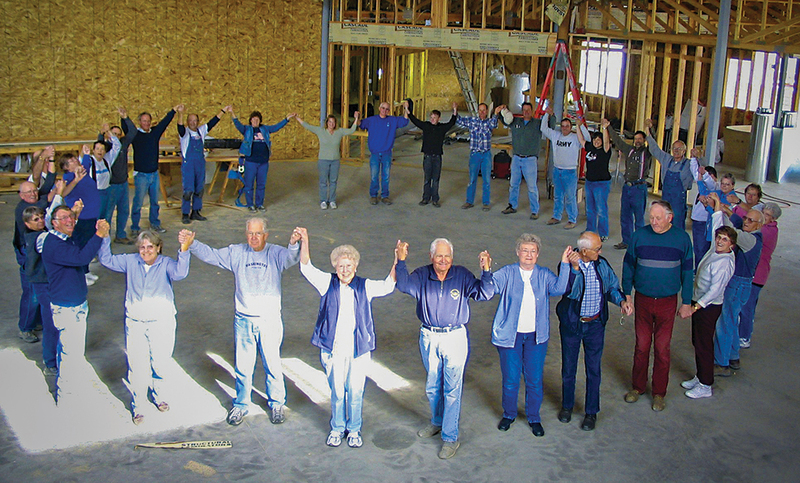 Because of your loving and faithful support as a laborer you are helping to strengthen Lutheran organizations. On behalf of all of us at LCEF, thank you!